There is a certain carefree ideology of those who have no unfinished business with the Thatcherite hedonism or with the Blairite interventionism: an energetic vitality of an indie-rock with no useless trappings: being late 90’s kids, this is the challenge taken up by The Trusted. Straight away catching the eye of Pete Gleadall, the artistic producer for the Pet Shop Boys who remixed two of their tracks, The Trusted have dazzled us off with a quick succession of singles and have presented us with their debut EP, which is released soon. 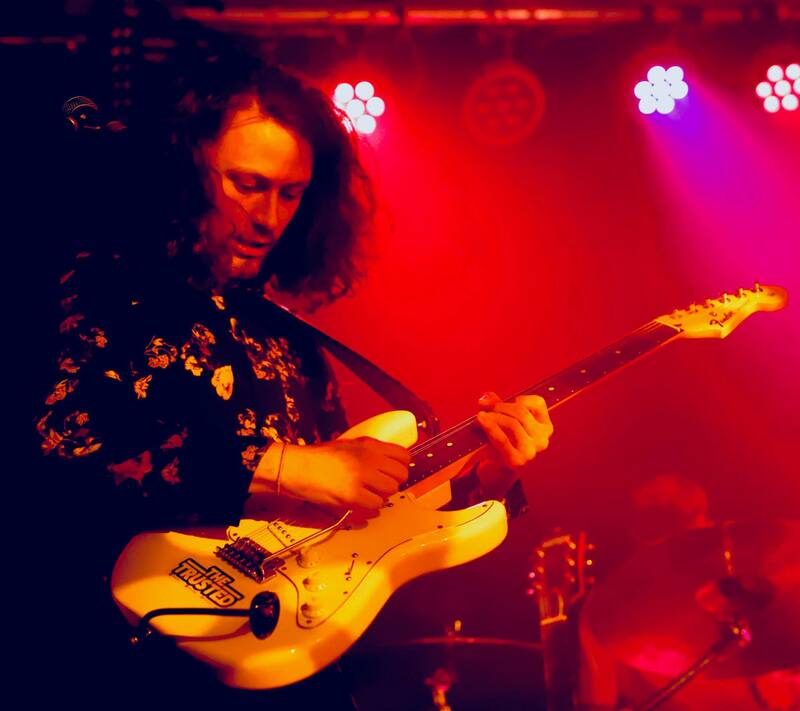 Chatting with Tom Cunningham, vocals and guitar, who is both an exuberant presence on stage and the sensitive behind-the-scenes songwriter, he tells us the story of The Trusted and where they are heading in the cosmic British indie scene.